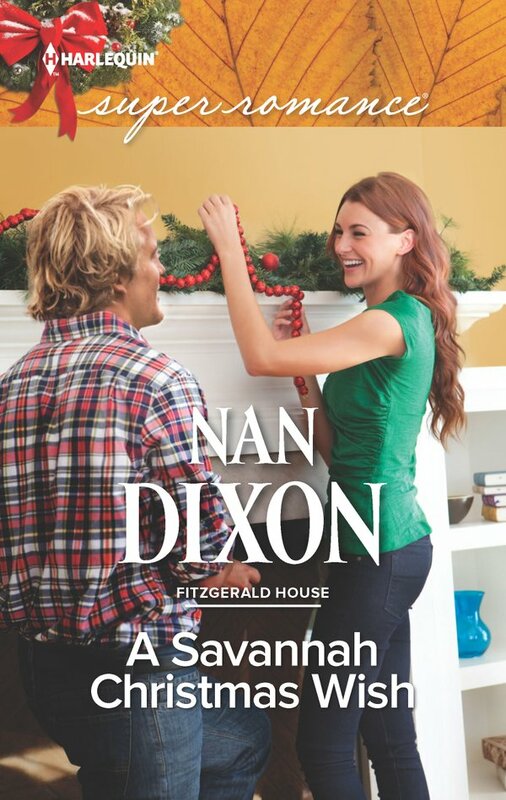 Nan Dixon » Teaser Tuesday! 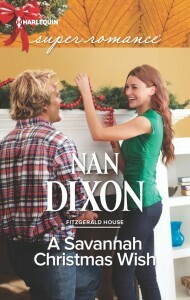 Only three weeks until A SAVANNAH CHRISTMAS WISH releases! I thought I should give you just a little teaser–it is Tuesday after all. “I know what you mean.” Her fingers tapped her skirt. “Good.” He kissed her slowly.